Hi everyone, it's time for a new issue at Paper Issues: It's Hip to be Square! 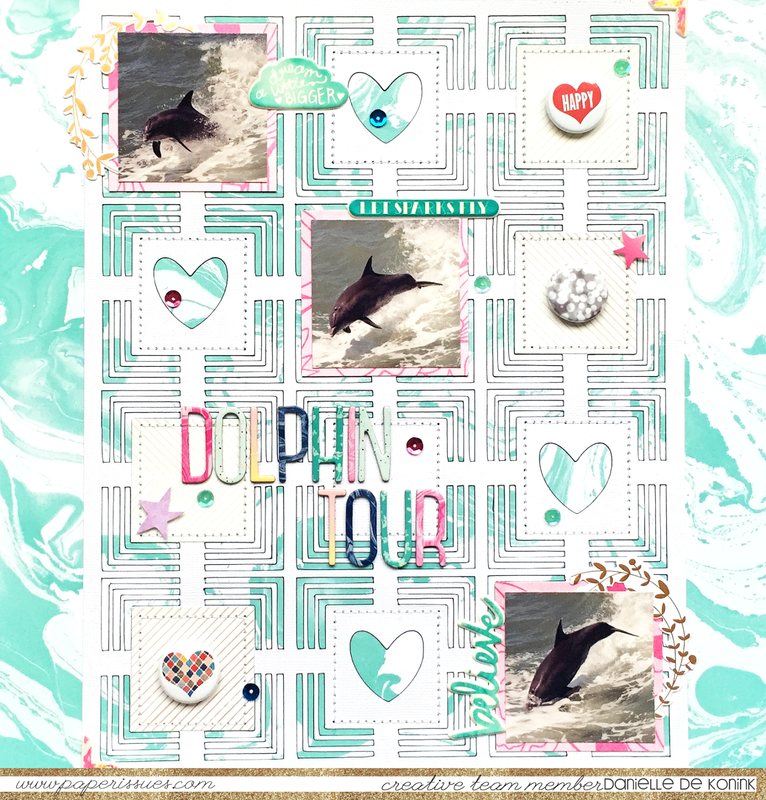 This issue is sponsored by A Flair for Buttons and we got to work with some fabulous flair. I used some papers and embellishments from the Dear Lizzy Serendipity collection. I fell in love with the background paper right a way, it's such a perfect fit to the pictures! 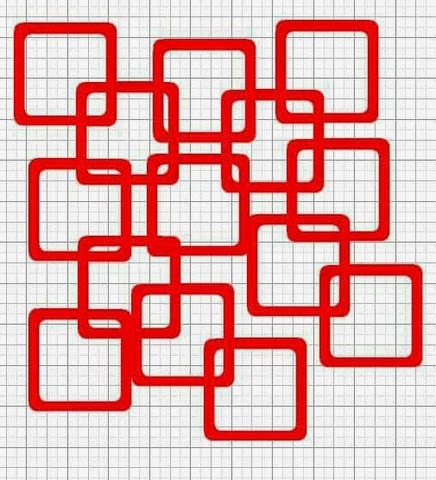 The Squared Away background cut file is from The Cut Shoppe. Link up your project overhere for your chance to win a mix of buttons from A Flair for Buttons! 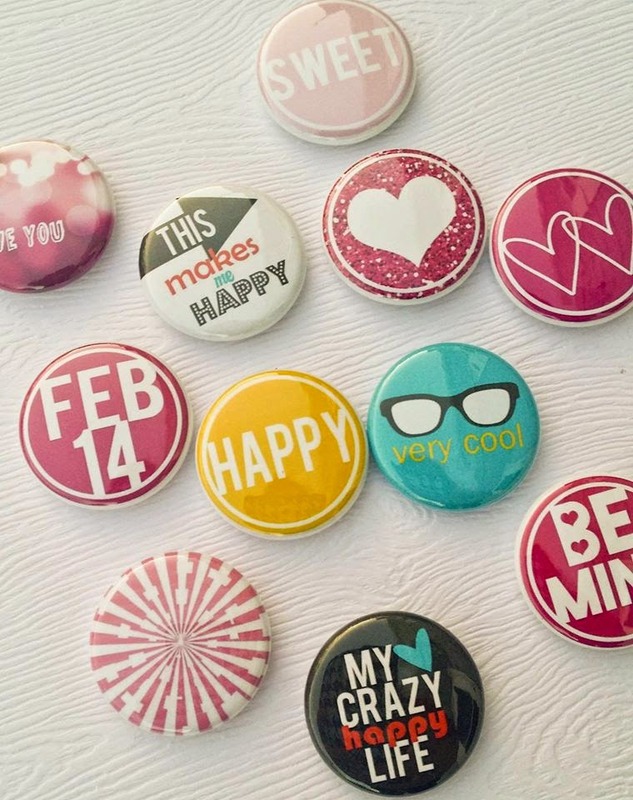 As an extra bonus A Flair for Buttons is offering you a 10% discount on any order during the month of February! Simply use code IHAVEISSUES15 at checkout, overhere in their store. But wait, there's more! Our own Kathy Skou designed a cut file to go along with this issue and you can download it for FREE overhere in the Paper Issues store. I absolutely love your take on this theme, Danielle! Awesome stitching! 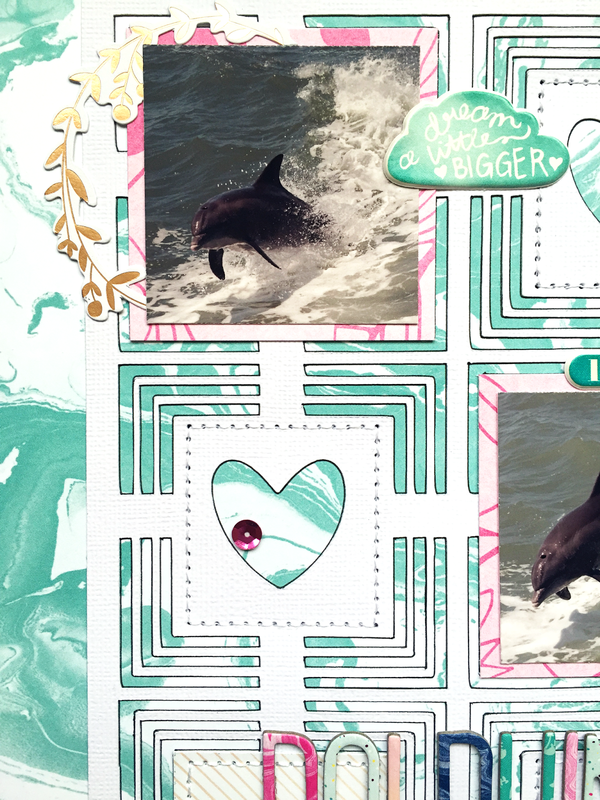 I love these dolphin photos! Great LO! 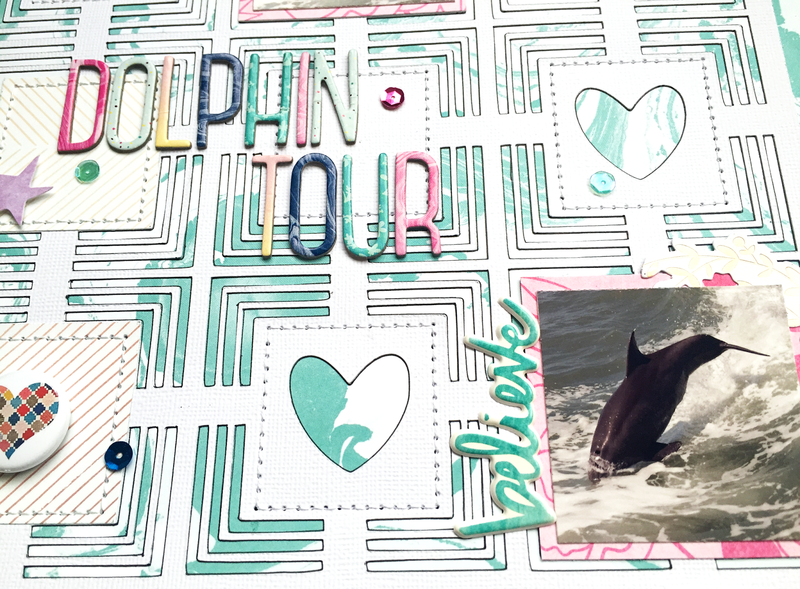 Love everything about this layout Danielle! 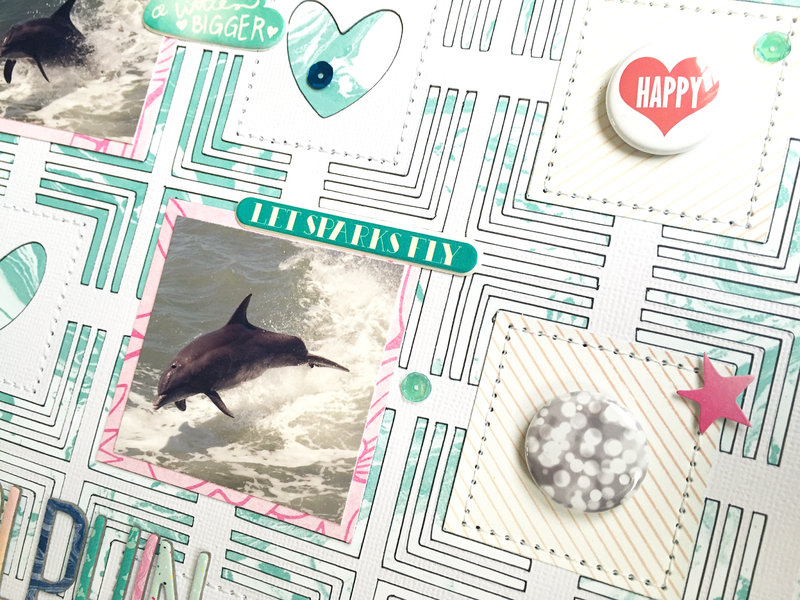 The Serendipity collection and cut file look awesome with your photos! This is just amazing! I love everything about it!